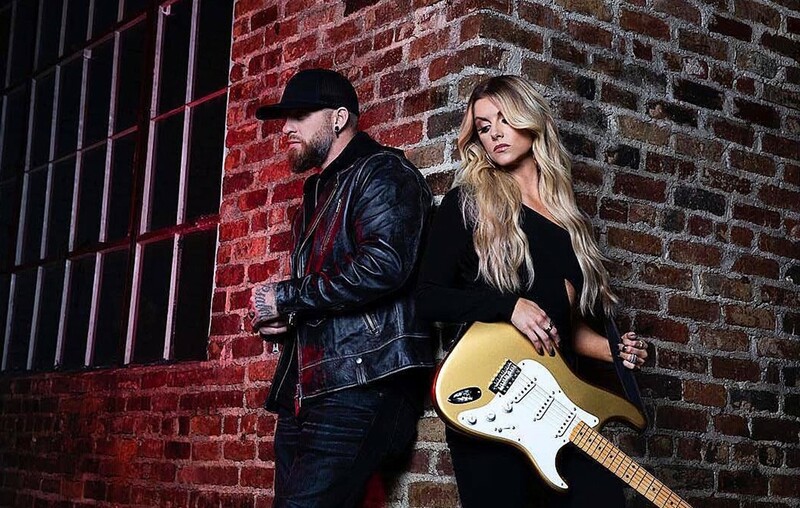 Brantley Gilbert and Lindsay Ell's new "What Happens in A Small Town" music video sends a personal message to listeners! Watch it here. Brantley Gilbert‘s music video “What Happen’s in A Small Town” featuring Lindsey Ell premiered worldwide January 17th. Gilbert made the unique choice of releasing his new music to fans first. Not only does the video highlight both of the artist’s vocals, but puts a spotlight on Lindsey Ell’s impressive guitar playing. Viewers can see the artists’ passion in the music through their body language in the video. The video directed by Shaun Silva explores what happens when two people break up in a small town and then return only to be haunted by memories of one another. A young couple is featured in the video and their relationship is displayed through flashbacks. In the end, the couple finds their way back to one another, however it leaves the viewer guessing what happens next. The video confirms those who know you from the core and grew up in the same town provide the kind of love that is difficult to shake off. Silva searched dozens of towns before settling on Columbia, TN which he believed matched the message Gilbert was trying to portray to listeners. “What Happens in A Small Town” hits home for Gilbert. After figuring out that he will always be a man from where his roots began, Gilbert moved back to his hometown in South Georgia. While there he found himself wondering about the girl he wrote all of his songs about. Today that girl is now his wife after life’s twists and turns. Keep up with Country Fancast for more updates on newly released music videos and remember to share this with all of your friends!